He is the Clinical Director of Keystone Treatment Center in Canton, South Dakota. He is a Licensed Psychologist, South Dakota Certified chemical Dependency Counselor, Level III, an Internationally Certified Alcohol and Drug Counselor, Licensed Marriage and Family Therapist, and Nationally Certified Gambling Counselor. 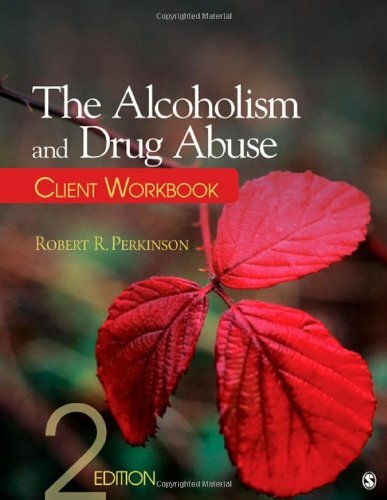 He has been practicing in the field of addictions for over 27 years.